Earlier this summer, Medasin treated fans to a mix that previewed his debut LP Irene. Clocking in at just under a half hour, the mix gave fans an extensive, tantalizing glimpse of what fans should expect from IRENE. And today, Medasin fans are rejoicing as the producer releases his debut Lp IRENE. 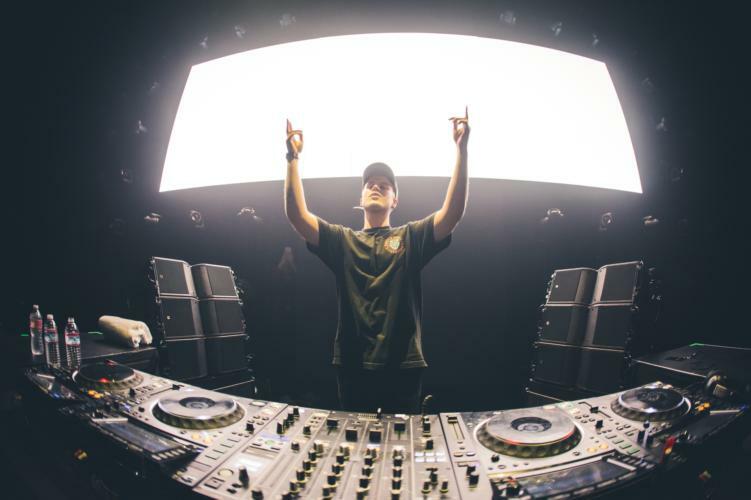 Consisting of 9 tracks, the album showcases Medasin’s range as a producer, leaving behind the heavy bass and trap sound, and venturing into a smooth and sultry vibe. Ranging from indie R&B tracks like “Work For You” ft. Kaz Moon and “Tired” ft. Sophie Meiers, to jazz-fueled jams like “Slinky Man” and “Ramen,” IRENE shows multiple layers from all nine tracks. Medasin is heading out on tour this Fall!